So over on my writing blog, Fire Up The Typewriter, I published a blog post titled: The Complete Guide to Setting and Attaining Your Writing Goals. 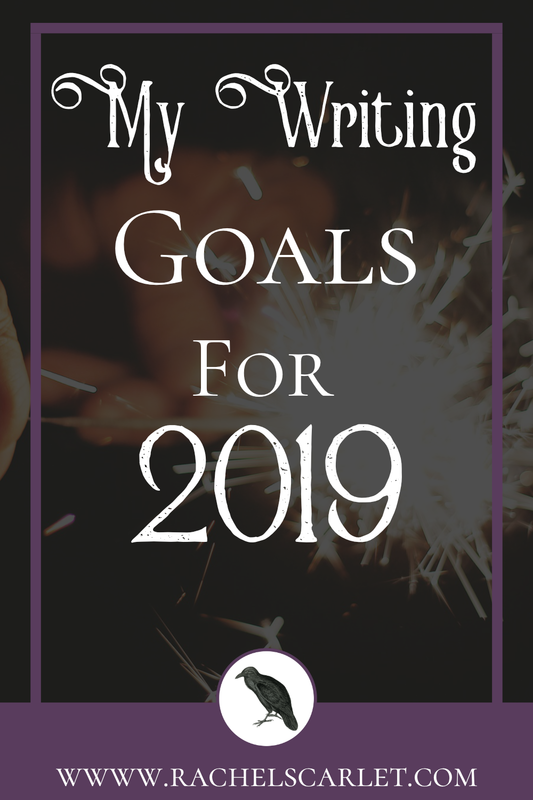 I discussed how you as a writer can set your writerly goals for the new year (but it’s applicable at any time really). So it just made sense to talk about on here what my goals for the new year are, enjoy! Okay, I know, this is a TON of books. But they’re only 50k each and several series in the entire series. It’s going to be my goal to write 6k a day. I was going to do the whole series, which if I wrote 6k a day would be only about 8-9 months. But I thought I’d take it slow. 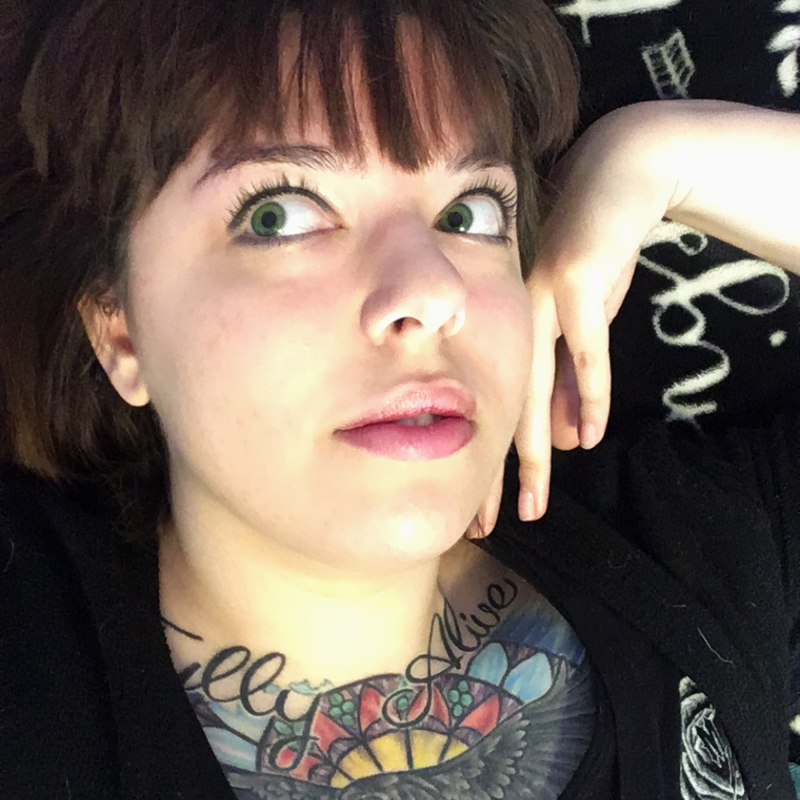 I felt like I needed to do something extreme with my writing life. I usually write extremely fast but I’ve never had such a big idea for a series before, it’s always been stand alone or duologies. My idea is to get a job by my 21st birthday in March and be moved out of my parent’s house by June 2019. So I’ll have three months to save up living costs and pump up my savings. I want to have enough money to at least publish one of the smaller series in my main series, but not just the debut so that if I can’t afford the rest, I’m not disappointing any readers. I’ve moved across country in the last week so I know NO one. I’m thinking about starting my own writer’s group since the groups around where I live are mainly older writers who just do critiques. I also want to find a writer BFF, I don’t have to meet them in real person, but that would be nice. I want to be able to go to someone and talk about my ideas and the writer’s life without judgment and from someone who understands and vice versa to them as well. While this isn’t the same thing as a writer’s group, this one will be online. It’ll be extremely small and laser focused on improving craft and self-publishing. I will be releasing more details soon on this, so be sure to sign up for my email list here. What are your writing goals for 2019? Please give your answer in the comment section below so we can have a chat! Also over at my blog post on Fire Up The Typewriter, there’s a FREE writing goal worksheet set! Click here to get to it again.